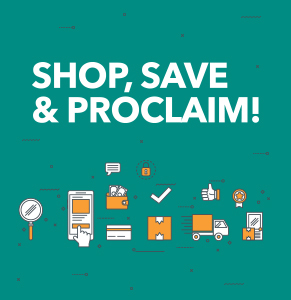 Shalom Media Store is an initiative of Shalom Media to connect Catholic sellers and buyers around the world under a single umbrella. We serve as an online platform for the world to shop and sell Catholic items. Being allied to the mission of Shalom Media, all proceeds earned through Shalom Media Store is used for evangelization.